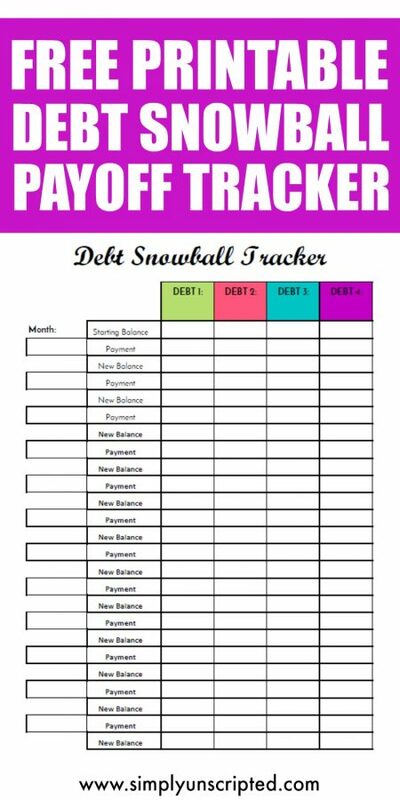 Track your monthly payments and debt payoff progress with this free debt snowball printable. This worksheet makes it easy to pay off debt quickly with the debt snowball method. 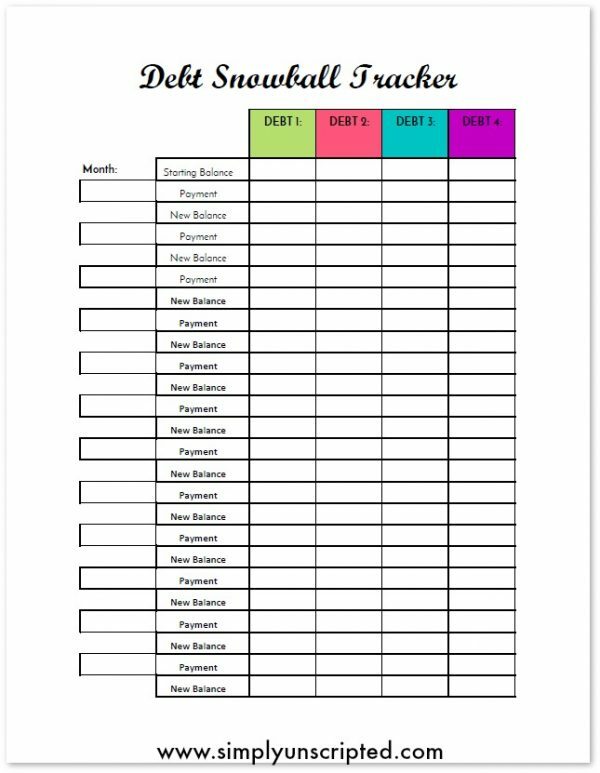 This debt snowball printable is a great way to track how much you are paying each month towards your debt. This simple one page design allows you too see the progress on all your debts at once! The debt snowball method is a way of paying off debt from the smallest to the largest debt. It allows you to stay motivated by focusing on quick wins. As each debt is paid off, the amount paid towards the next debt grows. Your debt snowball grows and gain momentum and as a result, your debt pay off gets faster and faster! Figure out what you owe on each debt. Debt #1 should be the smallest debt, and Debt #4 should be the largest debt. 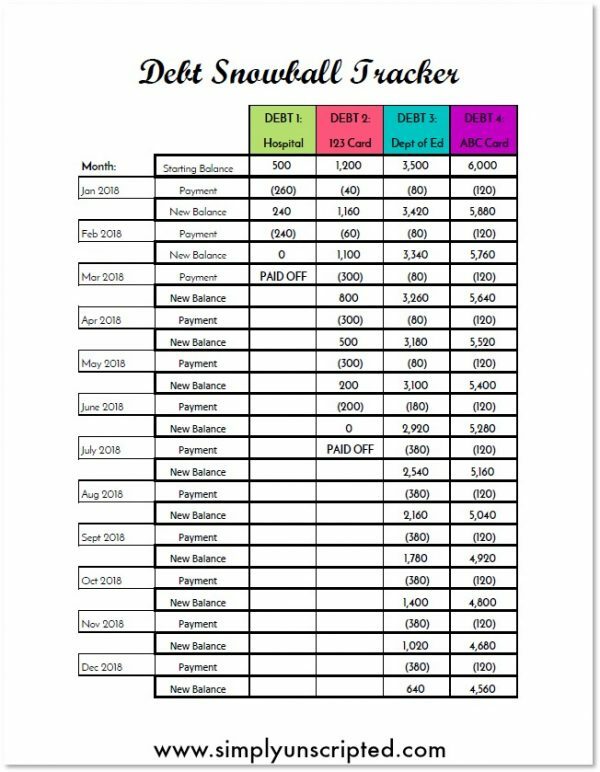 List the starting balance owed on each debt at the top of each column. The months are left blank so you can start your debt snowball at any time during the year. Decide how much you are going to pay towards your debt each month. Allocate your payment amount to your debts. Update your tracker with the new balances. The savings tracker is a PDF file and Adobe Reader is required to access and open these. It is free to download. Printed colors may vary from computer monitor colors. Want to save on color ink? Just print in black and white! Please note: This printable is for your personal use only and not to be distributed, edited or copied. Have you ever tried to payoff debt and failed? Or maybe you have so much debt, you don’t even know where to start? The difference between success and failure is having a plan. 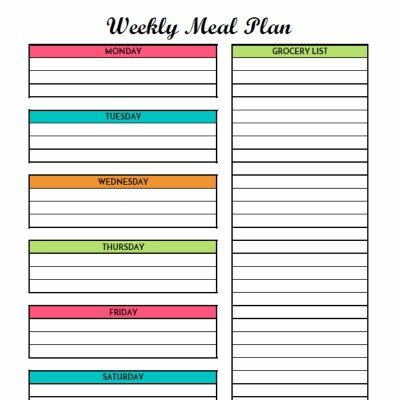 When you have a solid plan in place, you will be more likely to succeed. The download link for the Debt Snowball Printable will be emailed to you shortly.